Low minimums. As a result, this provides tremendous flexibility for our customers. There is no request too small or too large for our services. Commercial Power Strips at Falconer Electrics are ETL Certified giving you the peace of mind that each unit is tested to the highest standards of quality and safety. 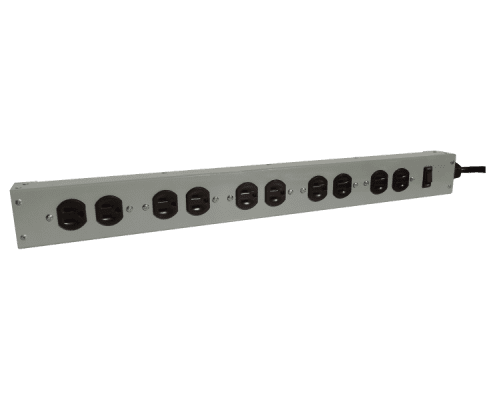 We are PROUD to produce Commercial Power Strips in the United States by employees that deliver American PRIDE to your project. 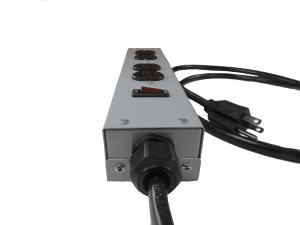 Looking for Custom Built Commercial Power Strips? Companies such as Lowe’s, Walmart, as well as the Pentagon all trust Falconer Electronics for Heavy Duty Power Strips. Our popular power strips are ideal for industrial and commercial uses such as retail displays. Our experienced team works closely with your staff to create Industrial Power Strips that fit your exact needs. 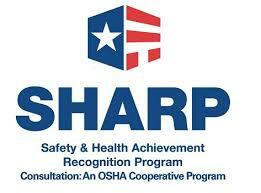 Also need a safety certification? We can help you there as well. Our team brings years of experience working with UL, ETL and CSA bringing highest standards of quality and safety to your project.